FNCARES organizes and hosts bi-annual lectures, panel discussions, film screenings and other educational events that are free and open to the public. We also create widely accessible educational materials for publication online and in scholarly journals. 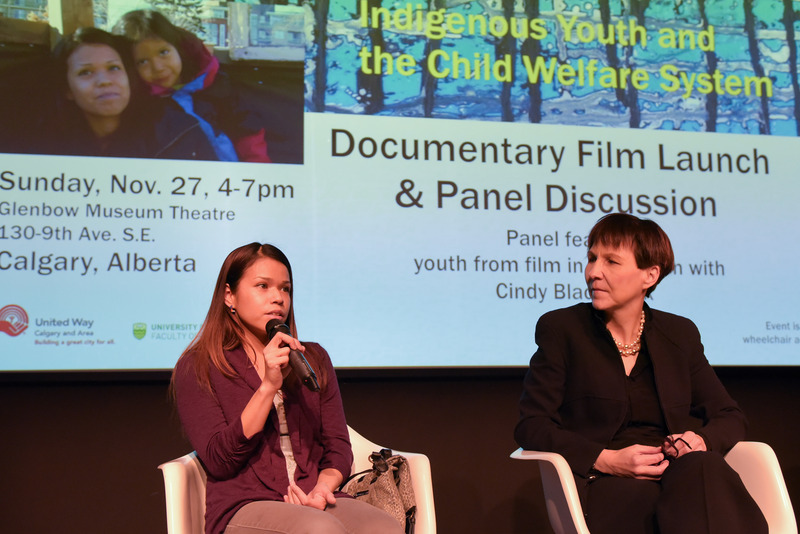 Through keynote and plenary speeches, panel and workshop presentations and classroom talks, Dr. Cindy Blackstock regularly addresses crowds of between 100-300 people at approximately 100 events per year, educating about the effects of structural inequities for First Nations children and engaging people in becoming part of the solution. As Professor at McGill University's School of Social Work, Dr. Blackstock's teaching focuses on public-policy advocacy in change-resistant environments. Click on "News and Events" tab for a list of upcoming FNCARES events and a listing of past events.